Arizona AFP students benefit from a research-based curriculum that is rigorous and promotes accelerated learning. 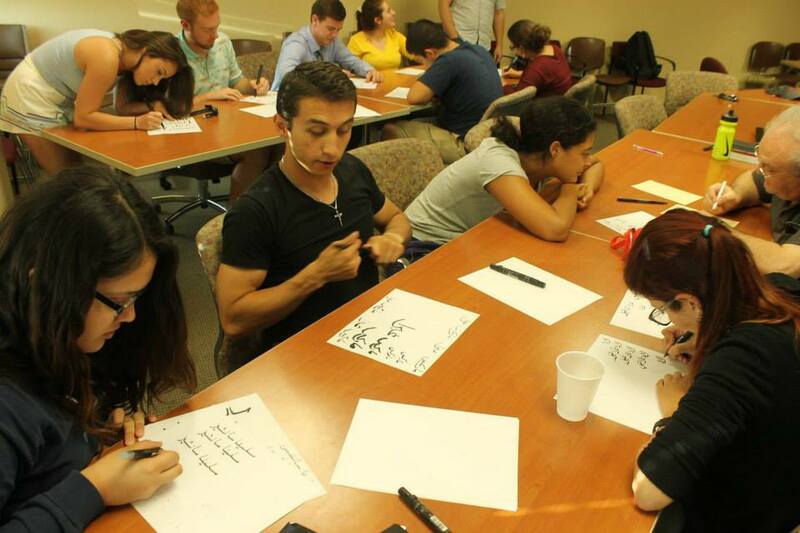 Students study a variety of Arabic dialects in addition to Modern Standard Arabic. They receive individualized learning, feedback, and academic advising from faculty and staff. Each week, tutors and peer language partners support students with their Arabic education in an individualized manner. Throughout the year, students engage in a rich variety of Arabic cultural activities on campus and within the Tucson community. The program’s cutting-edge use of technology allows for self-paced study and integrates cultural education into Arabic classes. Students also enjoy overseas study opportunities supported by competitive Flagship scholarships. 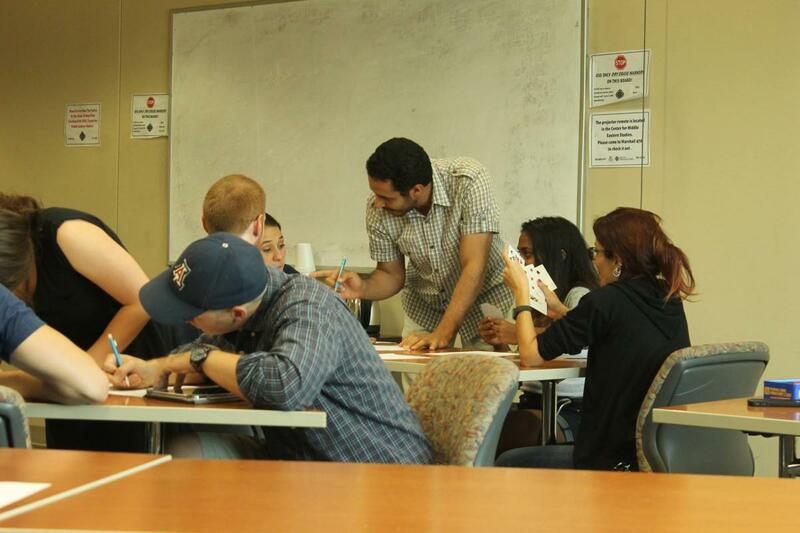 Program participants become part of an Arabic language community at the University of Arizona. Intensive Arabic language and cultural instruction at the University of Arizona. This will include, among other things, individualized tutoring, peer language partners, and academic advising throughout the year. Short and long-term Advanced Arabic language and cultural immersion overseas upon meeting specified proficiency requirements. 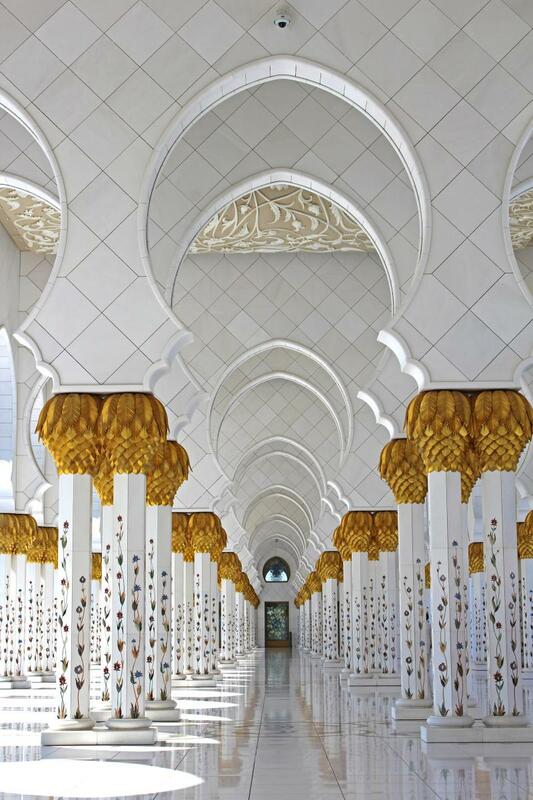 Support in competing for Flagship scholarship funding to study Arabic domestically and overseas in immersive environments. Specialized advising and assistance in competing for other scholarships that support language and cultural immersion programs in the Arab world. The opportunity to attain professional language fluency by graduation time.